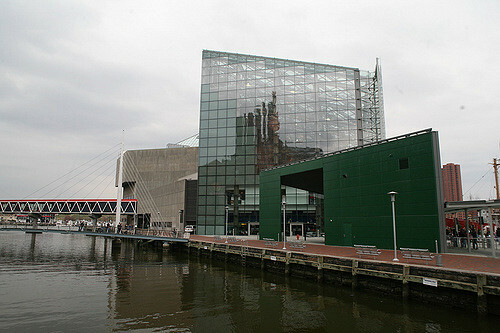 Baltimore, the largest city in Maryland is filled with several markets, museums, monuments, and other amazing sights. A trip to Baltimore can be rewarding. Historically, Baltimore is remembered because of its Fort McHenry. The number one hack when visiting this historical city is to use a rental car. Here are the must-see places in Baltimore.